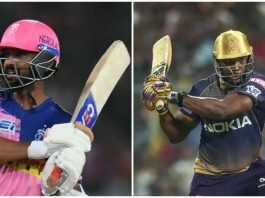 IPL History IPL 2019 is almost upon us and the fans are gearing up for season 12 of the cash-rich tournament. This year, 8 teams will be contesting the league and vying for the title. The series kicks off on the 23rd of March, through April and ends on May 19th. The opening match will be defending champions, Chennai Super Kings against the Royal Challengers Bangalore at the M.A. Chidambaram Stadium. The Super Kings are currently the most successful IPL team along with the Mumbai Indians, with three wins each. Kolkata are next with 2 wins. The inaugural winners were the Rajasthan Royals back in 2008. 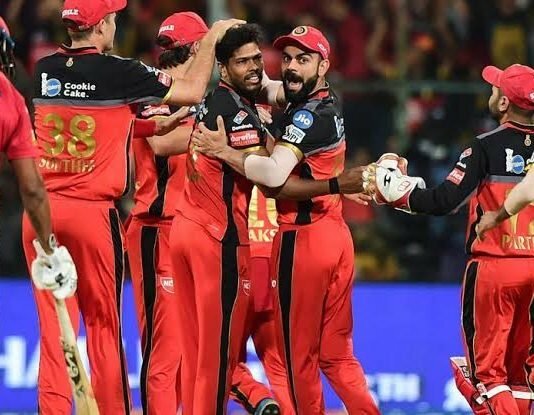 Tournament Format The IPL schedule 2019 is planned in such a way that only the dates for the first two weeks has been released. However, owing to the 2019 general elections, there may be further changes. Just like in the English Premier League and every other football league, each team plays their opponent twice. Once in their own home ground and once in their opponent's home ground. In simpler terms, CSK are facing RCB in Chennai on Saturday. The next time the two meet, it will be in Bangalore. However, with the general elections looming, it is more than likely that this format will be thrown for a loop. Instead, some matches will be held at neutral venues for security reasons. 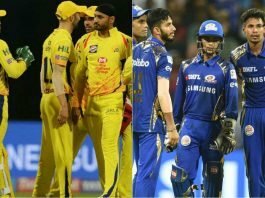 Teams There are 8 teams contesting the 2019 IPL season. 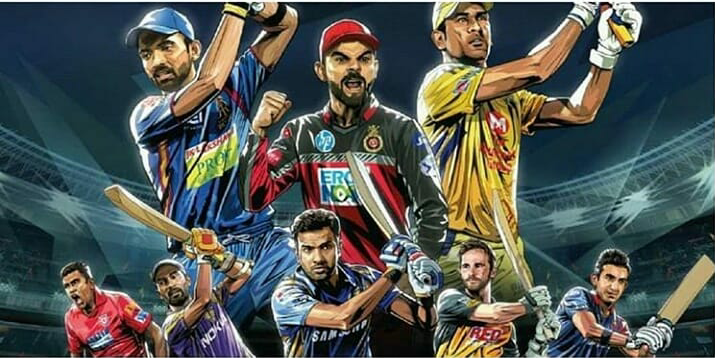 They are, the Chennai Super Kings, Kolkata Knight Riders, Mumbai Indians, Royal Challengers Bangalore, Sunrisers Hyderabad, Kings XI Punjab, Rajasthan Royals and Delhi Capitals. Delhi were formerly known as the Daredevils, but ahead of the coming season, they felt a need for a change. There were also a fair number of former teams as well, who have now become defunct. They are, the Deccan Chargers, who were succeeded by the Sunrisers Hyderabad. They were part of the original teams, but dissolved after 4 years. Next came the Kochi Tuskers Kerala, who joined in 2010 lasted only till 2011. The Pune Warrior India debuted around the same time as Kochi but managed to hold out until 2014 before dissolving. Then in 2016, after Chennai and Rajasthan were banned for 2 years, the Gujarat Lions and the Rising Pune Supergiant arose from their ashes. Sadly, they too were dissolved when CSK and RR returned to the fray in 2018. Locations There was a lot of speculation surrounding hosting the IPL amid the Indian general elections. Rumours were abuzz that IPL 2019 could be held abroad just like in 2009 and 2014 respectively. However, the BCCI later confirmed that the tournament will remain in India alongside the elections. Their plan is to schedule a few matches on neutral venues on certain days to avoid conflict. One thing is for sure, the crescendo surrounding the league will soon reach a fever pitch and the fans are eager to get things started. How will things pan out this season? Will CSK or MI break the deadlock? 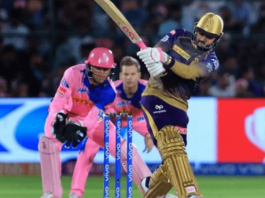 Will KKR make it a three-way tie? Will it be some team else? Will RCB finally lift the trophy? 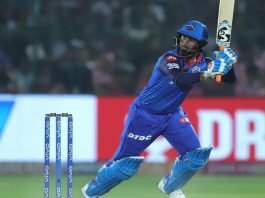 Will the name change really mean a change of fortune for Delhi Capitals? Will MS Dhoni be Present When CSK Take on RCB?